To be a catalyst for our clients in their quest for high achievement. To educate, guide and inspire our clients to reach their highest goals. To Change the paradigm of how individuals and teams think about a champions mindset. For 40 years Mike Margolies has acted as the catalyst for developing high-performance individuals and teams to achieve their goals through shared vision. I look for the strength in people and use my skills, experience and values to transform people’s personal and professional lives. 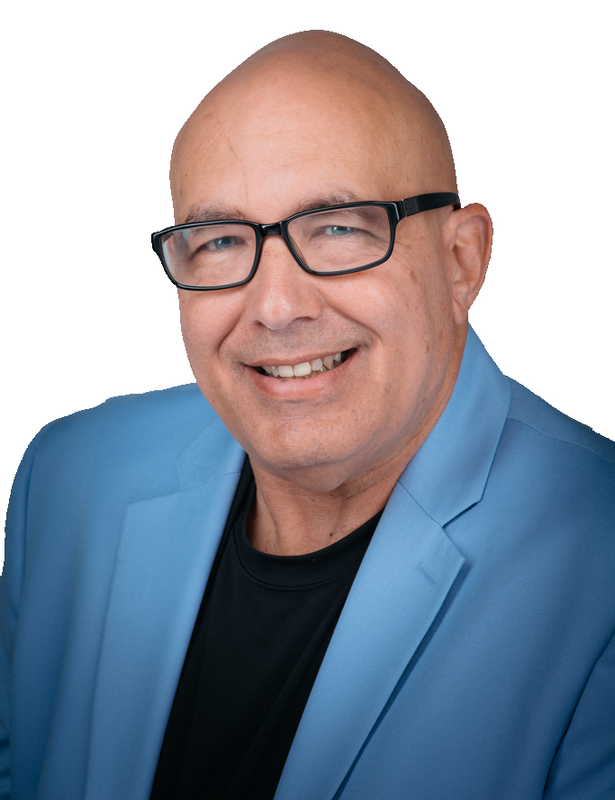 Having worked with and studied professionals from sports, business and performing arts Mike has been utilizing Sport and Performance Psychology to change the way athletes, coaches, business people and artist perform to their highest levels. My passion today is working with individuals and teams (sport and business) to give them the mental edge. The quest is not to get to the Olympics. It starts with learning to be the best you can be. Championships are only in reach when you are fulfilling your own destiny. When you are the best that you can be, your level of life satisfaction and happiness will lead you to success, and if that is in the competitive arena, then there is little that can hold you back. I feel it is not my position to inspire or motivate athletes to perform to their potential, rather to help them find what it is that will inspire and motivate them from within. You must learn that it is more important to be able to push your own button, than to rely on others to do it for you.